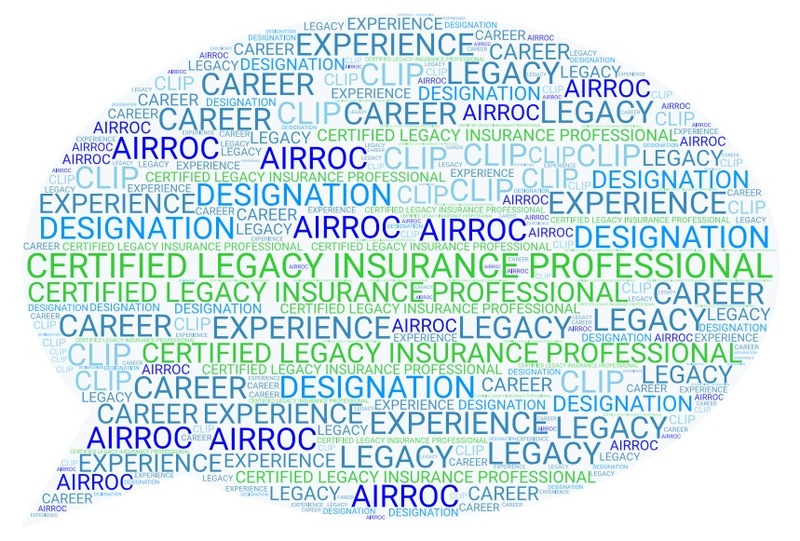 All seekers of AIRROC's Certified Legacy Insurance Professional Designation (CLIP) are required to attend a Dispute Resolution Procedure (DRP) event or session run and/or approved by AIRROC. If you were unable to attend an event (retroactive to 2013) applicants may view the following 6 videos and take the six corresponding exams to satify this requirement of the designation. In order to get credit for the viewing of the videos the test taker must get an 80% on each exam. For more information on the CLIP designation and to apply, please visit the CLIP Main Page. You must apply first and receive your log in and password in order to take and receive credit for the exams. Please select the video and exam below.